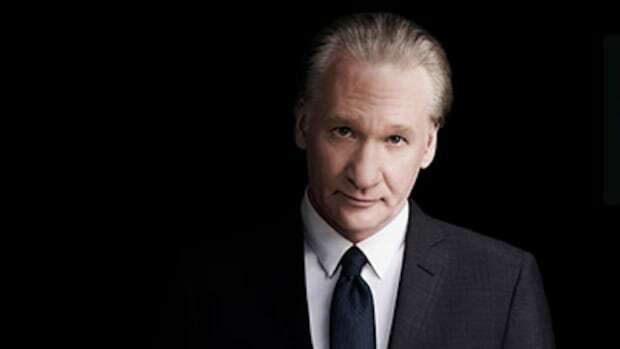 Generally speaking, I love Bill Maher, but his Jihadist crusade against religion is boring and offensive beyond belief.  I have several friends named Muhammed, all of whom are lovely people and good citizens. Some are religious and some are not, and I&apos;d have no problem if every male in Britain was called Muhammed (Arabic for &apos;Praised One&apos;). In fact, I wouldn&apos;t care if everyone were Muslim (although I&apos;m generally a fan of multi religious/ethnic socities), and I really can&apos;t stand Maher&apos;s bigotted attitude towards anyone of faith. 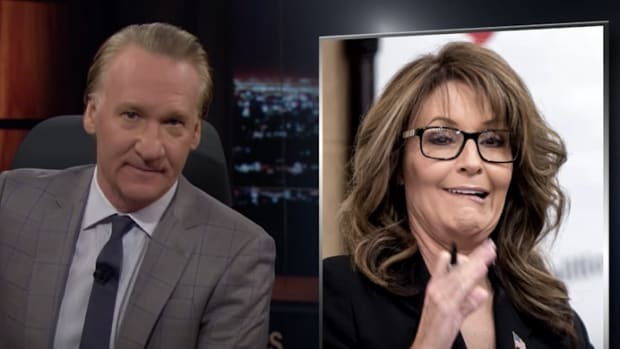 Maher made a stupid, and bigoted generalization about English babies being called Mohammed leading to some inevitable future of Sharia law - an unproven fantasy nicely smacked down by Reihan. The obvious logical problem: why wouldn&apos;t second or third generation British Mohammeds turn out as atheists? Or stoners? Or agnostics like the rest of them? I&apos;m not religious myself and certainly see the dangers in fundamentalism, but that goes for ALL fundamentalism, whether it be religious, political or anything else. 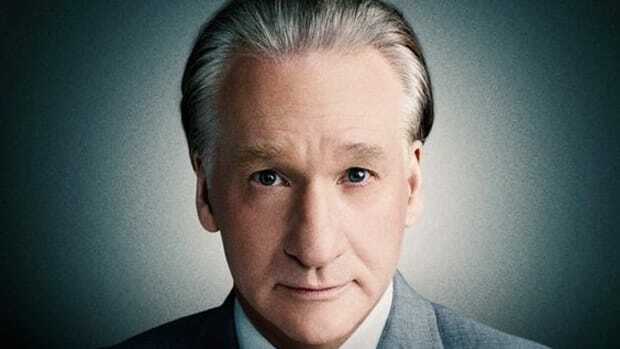 Bill Maher has staked out such a militant position against religion that he is in danger of becoming a fundamentalist himself. Bill Maher: "Romney Lost Because of the Republican Brand"